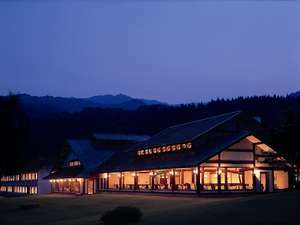 Hotel Jogakura is the full-scale resort hotel surrounded by the beech forests. 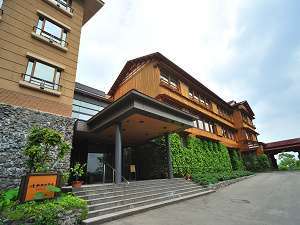 The hotel serves the dishes including fresh fish from the river, vegetables from the mountains and steak. 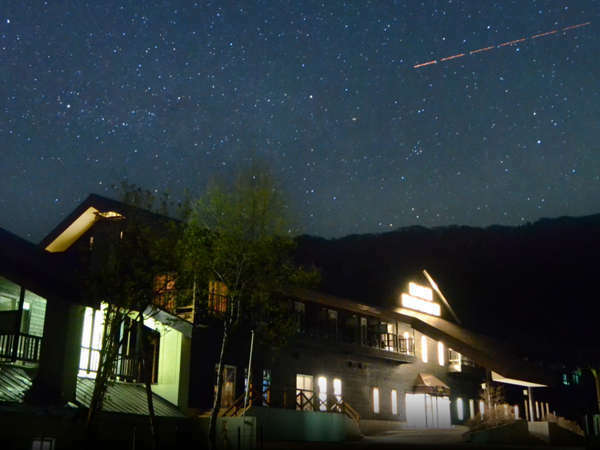 This hotel is located near the Oirase mountain stream that is specified in the special scenic beauty and natural monument of the country specified. We provides wholeheartedly luxurious moments with magnificent nature on Oirase. 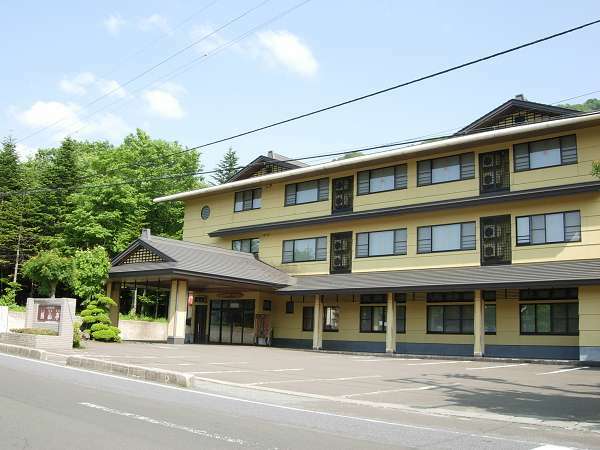 Hotel Pearlcity Hachinohe is located 5 minutes walk from JR Honhachinohe Station. All-rooms are equipped with satellite digital television, LAN access, shower toilet and samue for the comfortable stay. 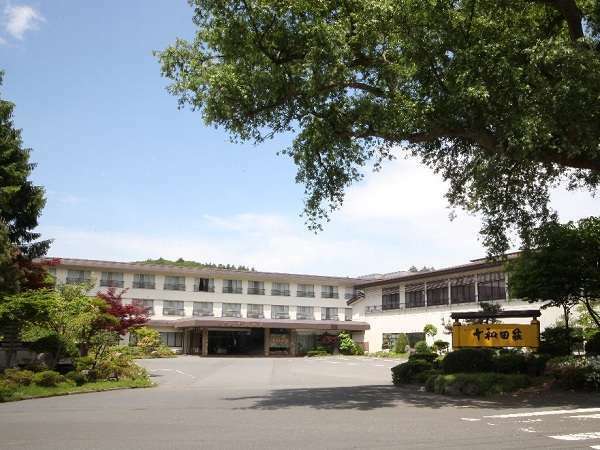 Located in the center of Hachinohe city, Hachinohe Washington Hotel 1 is the largest one in the city. Having easy access to the down town of Hachinohe, it is in an ideal location for both business and sight seeing. 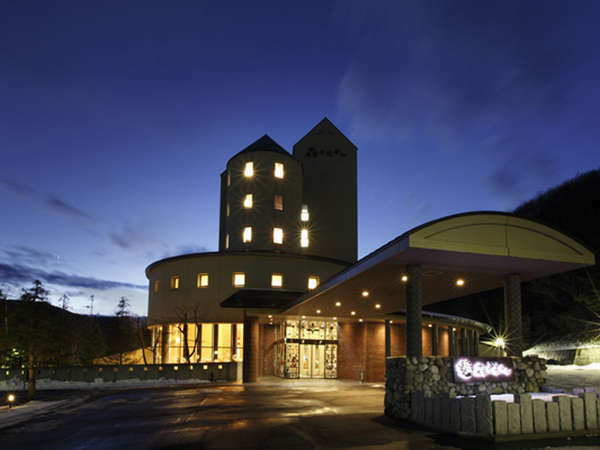 Daiwa Roynet Hotel Hachinohe provides comfortable rooms and generous facilities. Located in the heart of Hachinohe (10mins from JR Hachinohe Station) with excellent access. 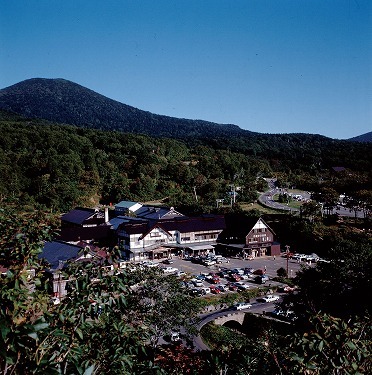 The city and its surroundings offer excellent food and wonderful nature.